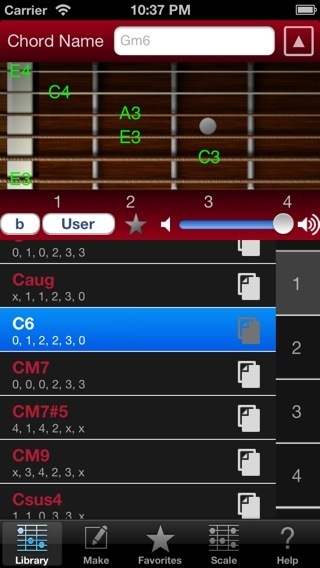 Guitar Kit 4.2 has released! Chord NOTE 4.2 has released! Now user can rename User Chord Name on Edit mode. Changed design of Sheet button. Adjusted some buttons of Direct Menu on Sheet View. Divided “By Similar Note” section of Name Menu into “Add”, “Remove” and “Move”. 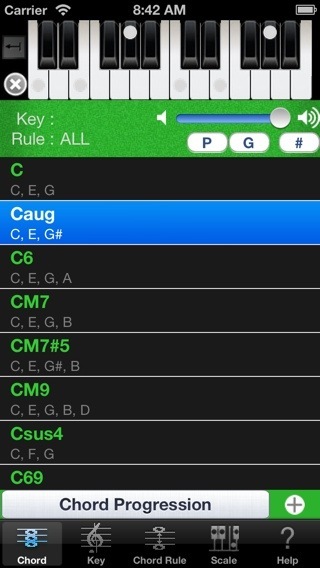 Now user can paste a chord of Progression View on Chord NOTE (another app, ver 7.0 or later) as chord form of Sheet View. Now user can paste even if there is no selection on Sheet View. Added Hide Omit Marks option for Sheet View. Added volume slider on Match View for iPhone. Now Piano Kit shows dialog after loading User Created File. Modified display position for Direct Menu of Sheet View. Layout Engine supports Split View and Slide Over for iPad. 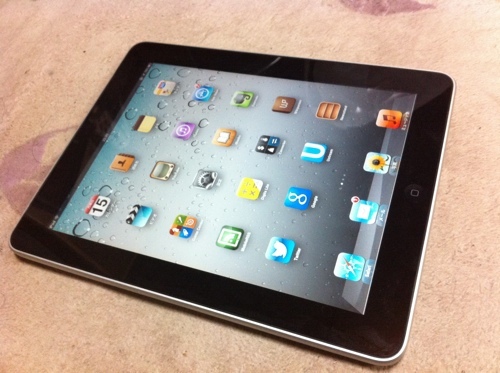 Piano Kit shows all objects suitable place and size in any conditions on any size of iPad. Enhanced small blue dot image. Fixed problem about showing Name Menu in Chart View on iPad. Fixed color space of blue dot image and red minus button . Supported multi column for Chart View on iPad. Enhanced keyboard image for Chart View on iPad. Added Strip Bottom button for Make Tab. 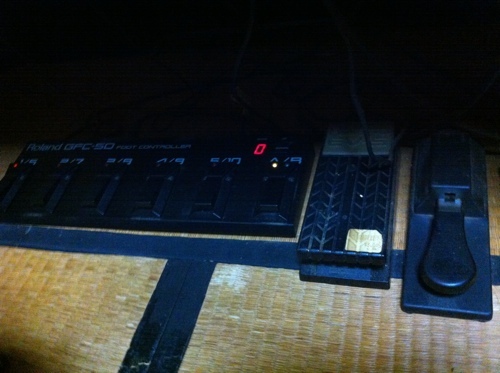 For instance, it allows you to remove unwanted bass note without difficulty. Fixed a problem about left arrow button of Make Tab. Fixed a problem that chord forms slant in Edit Mode of Chart View. Made Beat Menu of Chart View bigger. Changed background and text color in Name Menu of Chart View. 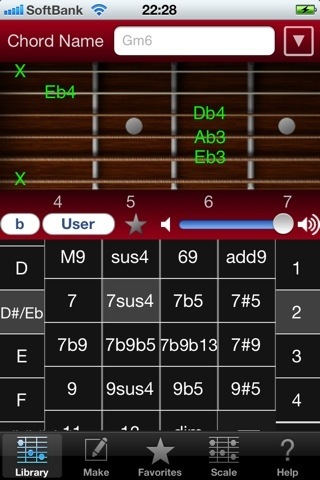 Improved calculation scroll position of 4 octave keyboard for iPhone. Fixed other small bugs and changes. Revise scale names in Match View. Show alert again when you import chord forms did not exist in library. Now Match View refer sound volume of Scale Tab on iPhone. ”Favorites”, “Chart”, “Reproduce” buttons are able to use while Chord Picker is shown in Library Tab now. Interval of 3rd in minor chord is displayed as b3 at any time. And fixed other small issues. Implemented “Export Chart (Native Format)” in Title Menu of Chart View. This is native format for Chart View of Piano Kit, so you can import exactly even if exported chart chord forms didn’t exist in Library. Practically you can save and open multiple songs in a very simple way. Implemented Title Menu in Library Tab. You can uncheck option “Ignore bass”. Interval calculation engine is now along notation for Chord Name even interval of less than 7. ex) The case of Interval “#5” Note of Chord Name “Cm#5”, even if you choose “b” as accidental, Piano Kit show “#5” rather than “b6”. Improved Chord Name recognition engine. Chords were not found when they are imported from SMF are still held as imported Notes. 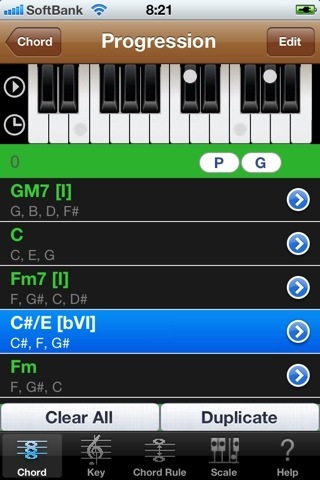 So Piano Kit now show that you can decide Chord Forms if you tap those chords. 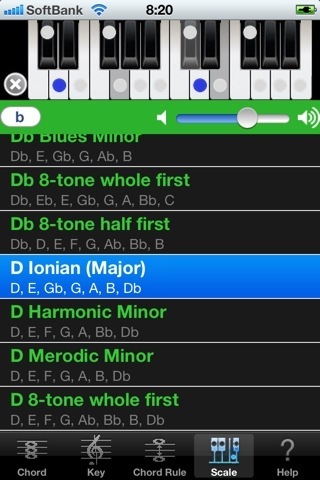 Chords in Chart View play sounds even Edit Mode when you tap. Now specific bass is ignored when you search chord in Library Tab. Once you choose a chord form without specific bass, later you can specify bass note in Make Tab. Chart View in Favorites Tab can export SMF(Standard MIDI File) to Mail, Dropbox and others (Chord Name will be export as Marker). 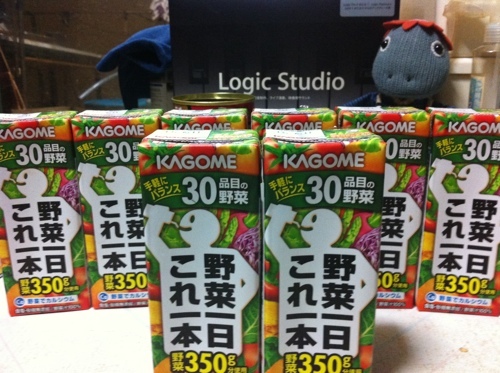 Already tested by importing to Logic Pro X on Mac. If you export SMF to Dropbox, you need to install Dropbox app. And Piano Kit doesn’t recommend exporting to Evernote. You can import SMF. Official support of this feature is only SMF made by Piano Kit and Guitar Kit and future version of Chord NOTE. Piano Kit don’t stop other app’s music no more. More precise beat count timing. Smoother playback sound for Scale and Chart. Fixed crash about Guess Chord Name function. 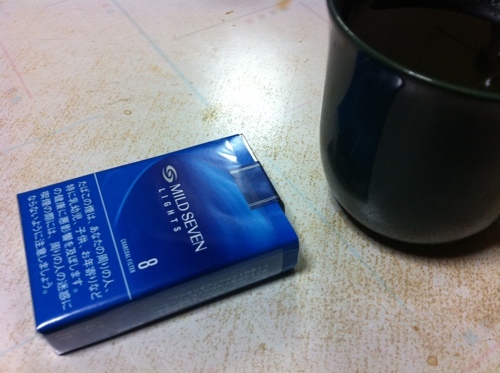 Raised the accuracy of the determination of the Root note. Changed font Easy to see the character of Picker. Fixed some issues of Help Tab. Changed color of some buttons. Easier to put chords in the Chart. Renew chord sound engine for Chart View. Playable metronome sound at Chart View. Changed loop piano sound to long notes. Display caution when you clear all at Chart list.